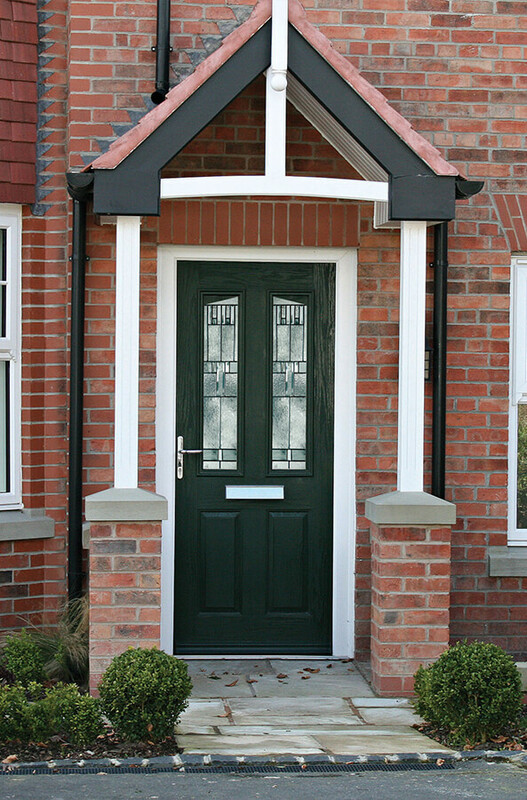 Uniquely constructed, beautifully styled and incredibly high-performing, Solidor composite doors make a wonderful addition to the front or back of any home. One of the defining features of Solidor composites is their 48mm timber cores. 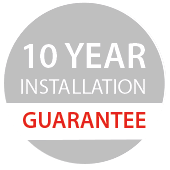 Not only do these provide the doors with substantial reinforcement, but the natural insulating qualities of timber are also utilised to the fullest extent, to keep plenty of heat inside your home. Whilst this will make your property considerably more efficient, the doors are also sustainably sourced and fully recyclable, so your impact on the environment will be overwhelmingly positive. Aside from this, you can expect a selection of leading security hardware, for total peace of mind. Externally, they feature a hardwearing yet customisable GRP exterior, which has been embossed with natural woodgrain textures. The result is a hugely attractive door which you can customise to your liking with 18 frame combinations, a variety of styles, colours and glass designs. 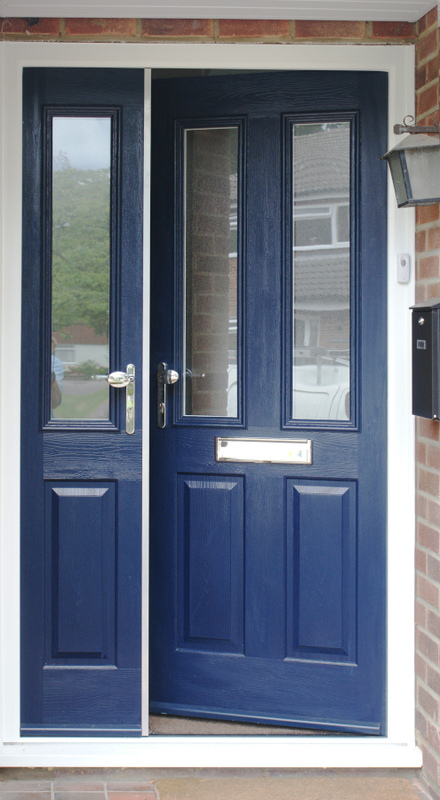 Select from 20 different colours for the finish on our Solidor composite doors. 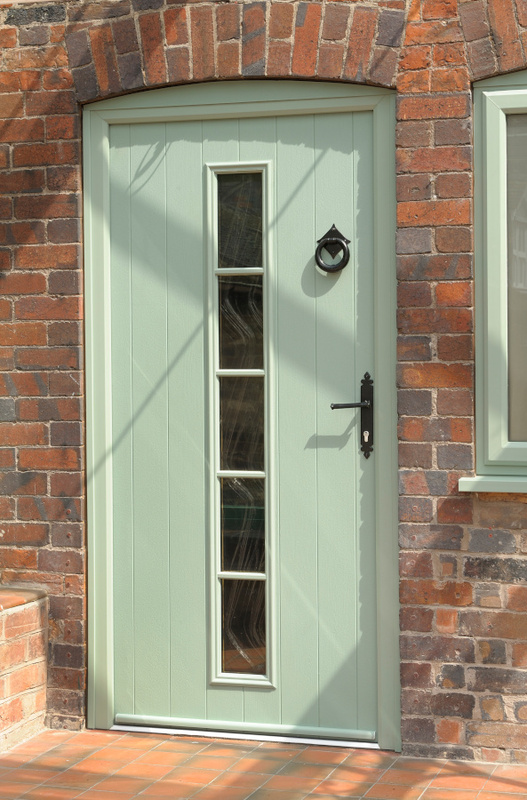 Dual colour options are also available, allowing you to colour the interior and exterior of the door differently. Solidor composite doors are fitted with Ultion locking cylinders, which are capable of preventing entry even if snapped twice. Additionally, they’re fitted with Avantis multi-point locks, securing them around the frame. With a Solidor composite, you can sleep soundly in the knowledge that your home is secure from unwanted visitors. 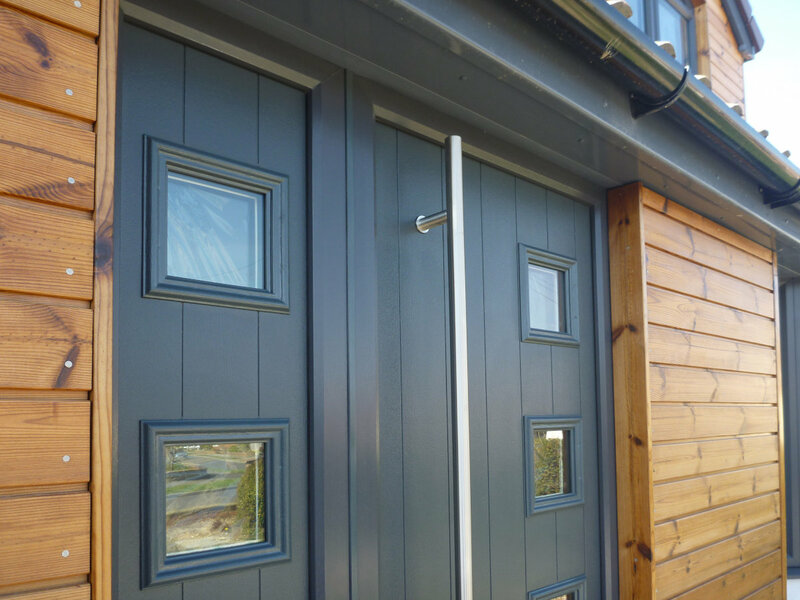 Solidor composites are equipped with a 48mm solid timber core, which provides exceptional levels of thermal insulation. Additionally, they’re equipped with 5 chambered, heat-trapping profiles. If you’re looking to secure your home from the cold and benefit from significant savings on your energy bills, you’ll struggle to find an entrance door that does both of these things as well as they do.